Cigar shop outgrew its original Memorial Drive location, according to ownership. East Lake's Smokehouse Cigars is relocating to Kirkwood. The new outpost, at 1936 Hosea L Williams Dr. NE, could open February 15. Husband and wife team Andre and Courtnie Owens closed their original storefront on December 28 last year. It opened in February 2018. "We were blessed to have already outgrown the Memorial Drive storefront in less than a years time," Courtnie Owens in an email Friday told What Now Atlanta. As part of the move, the Ownes have "adjusted our original business model slightly." 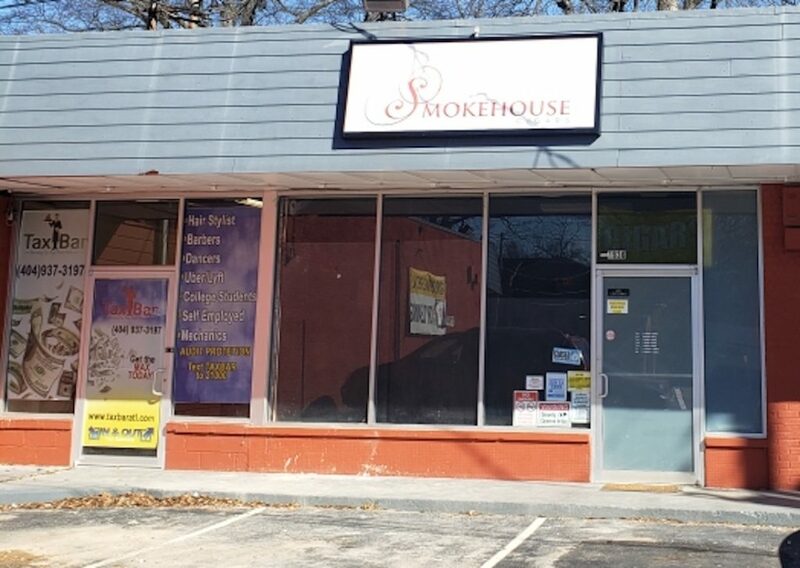 When it opens in its new home in a few weeks, Smokehouse Cigars will be a "large walk-in humidor/retail store" providing cigars, apparel, and custom cigar accouterments. string(45) "1936 Hosea L Williams Dr NE Atlanta, GA 30317"
Come on What Now Atlanta. It was never located in East Atlanta, but East Lake.